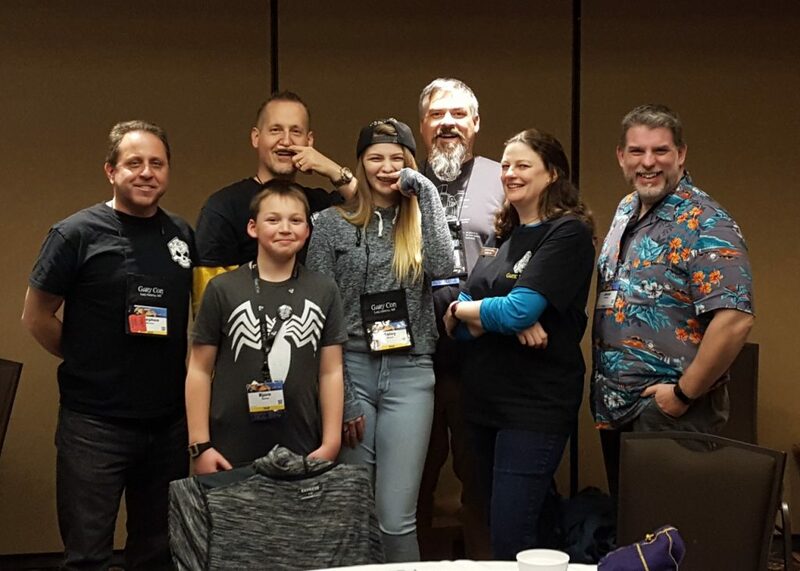 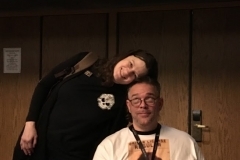 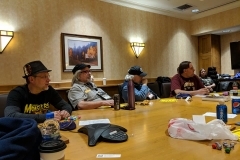 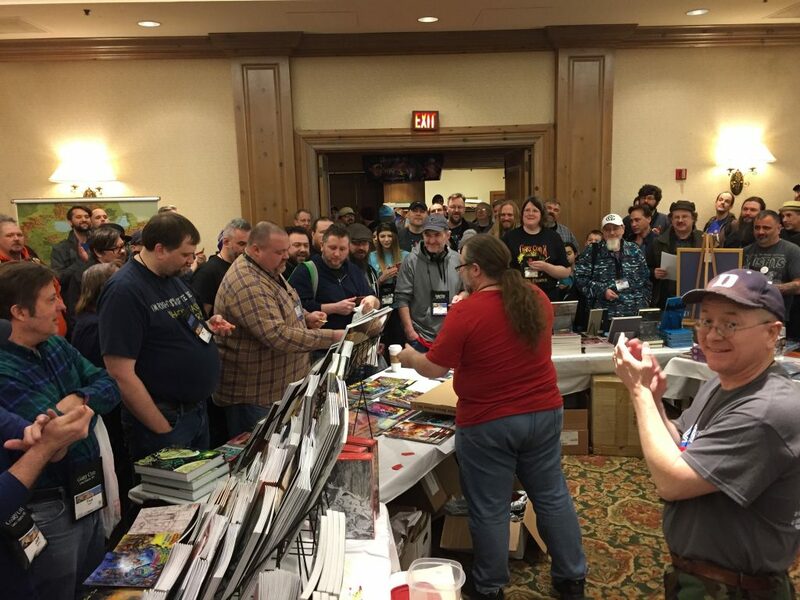 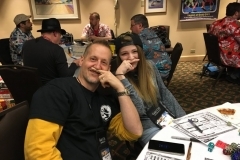 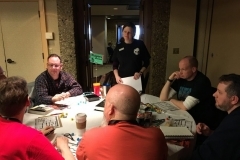 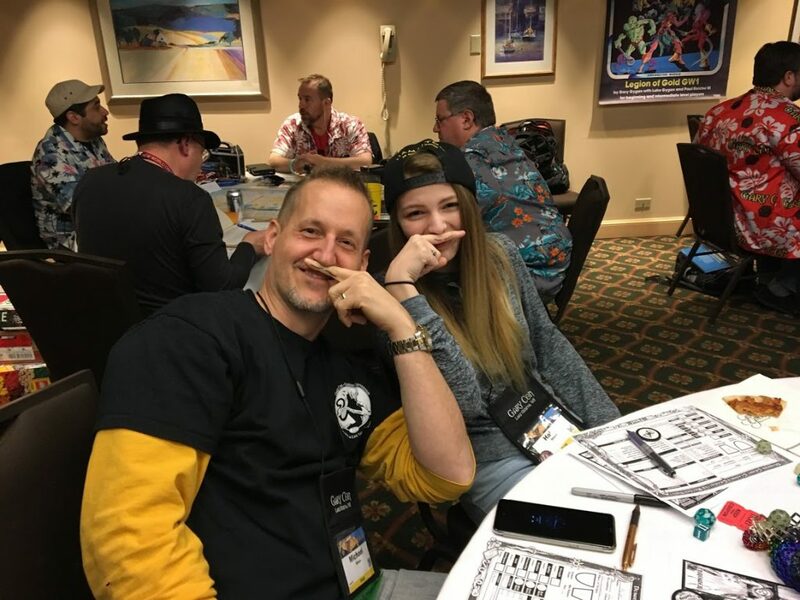 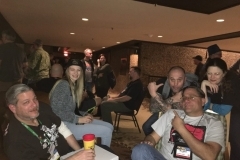 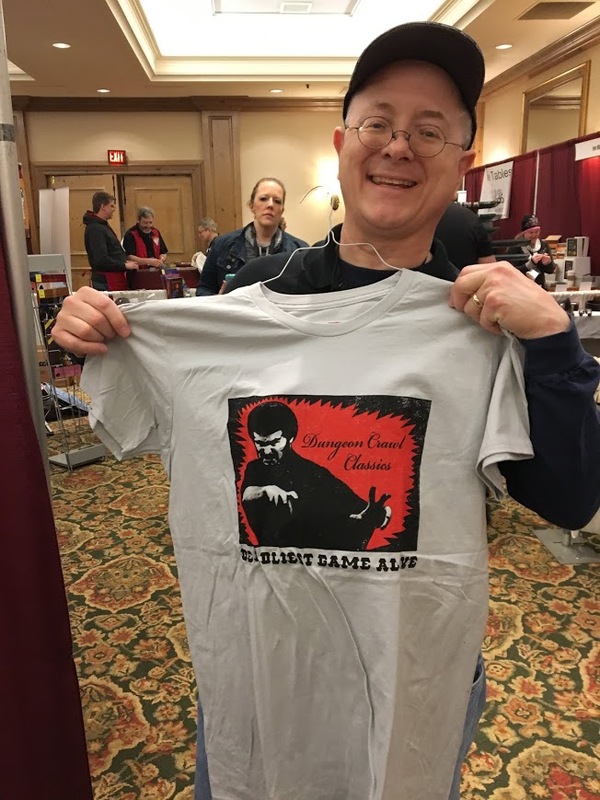 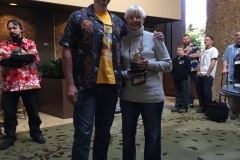 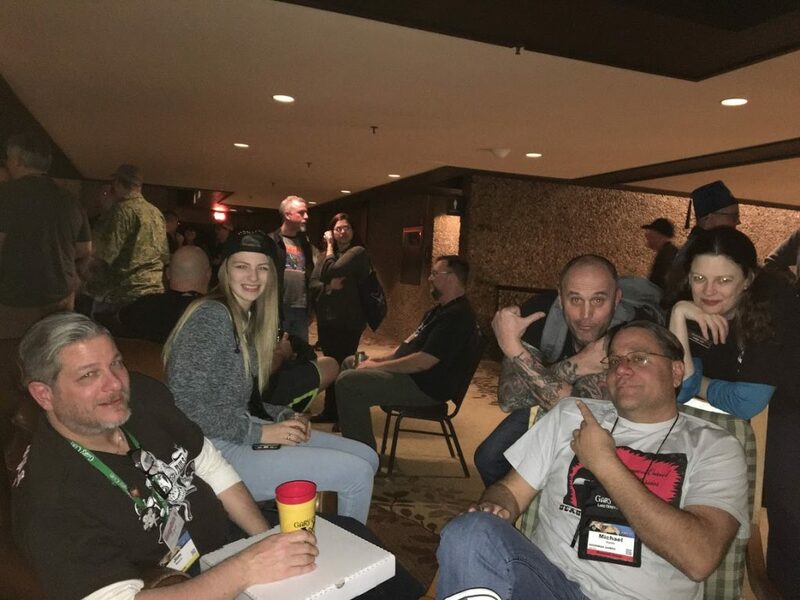 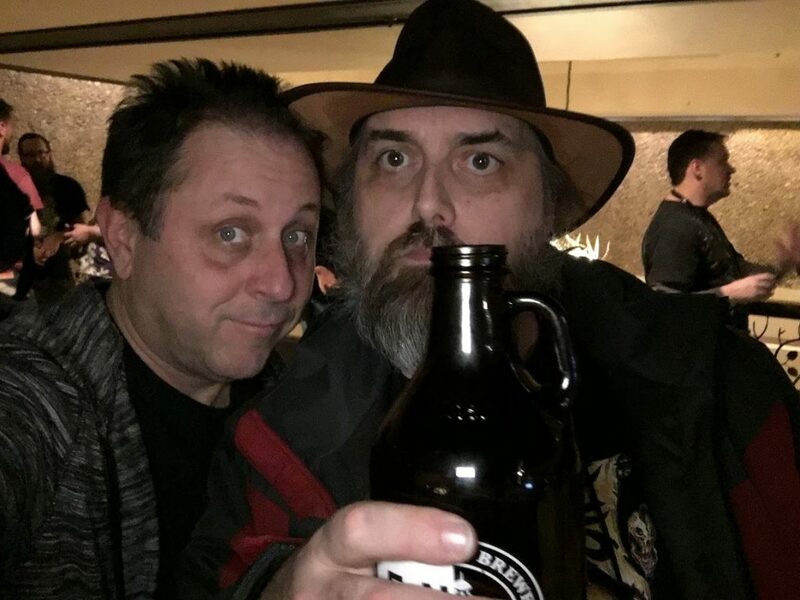 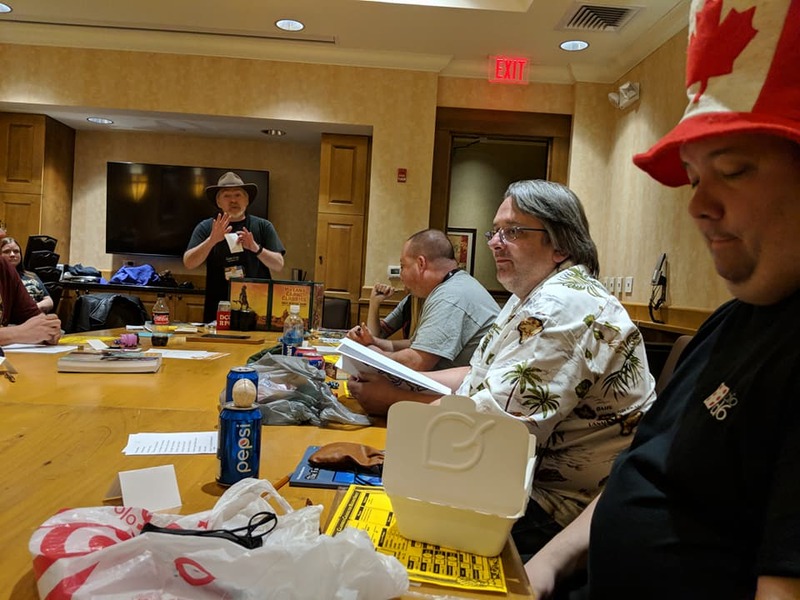 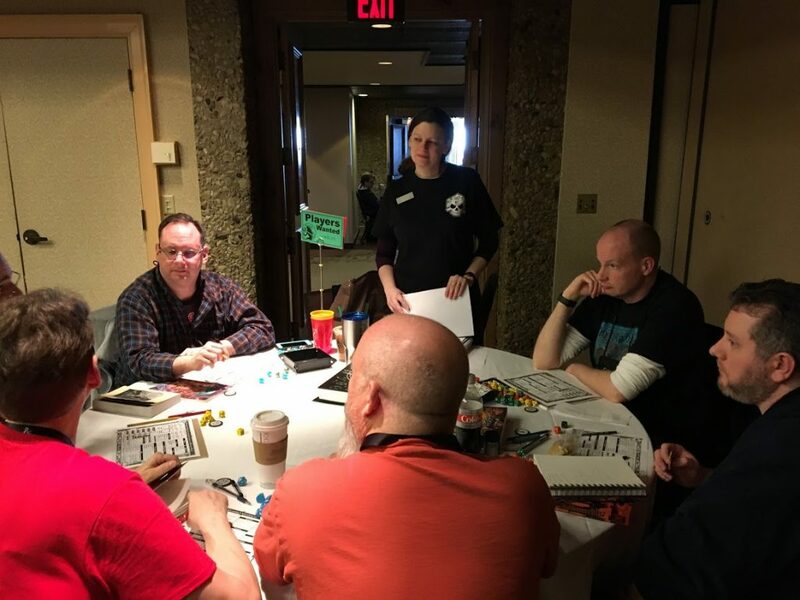 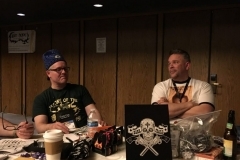 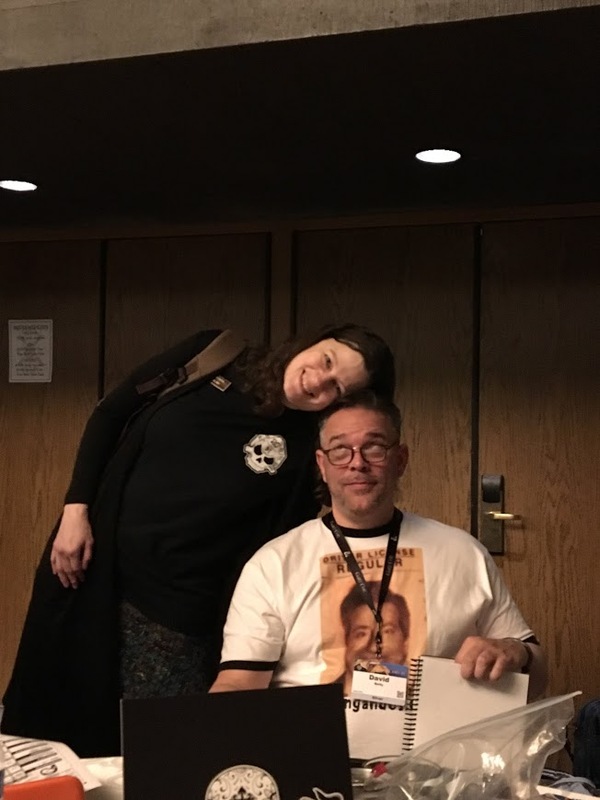 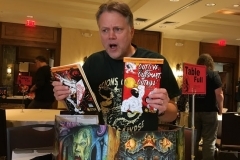 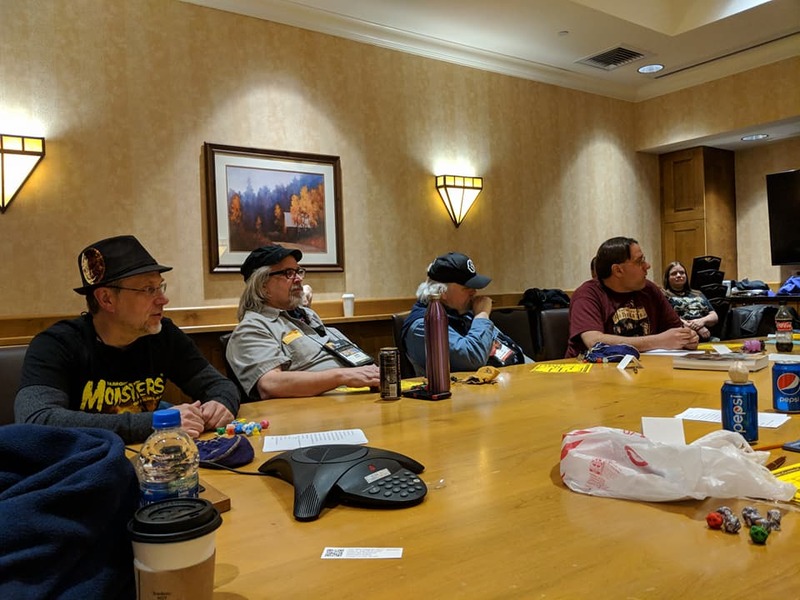 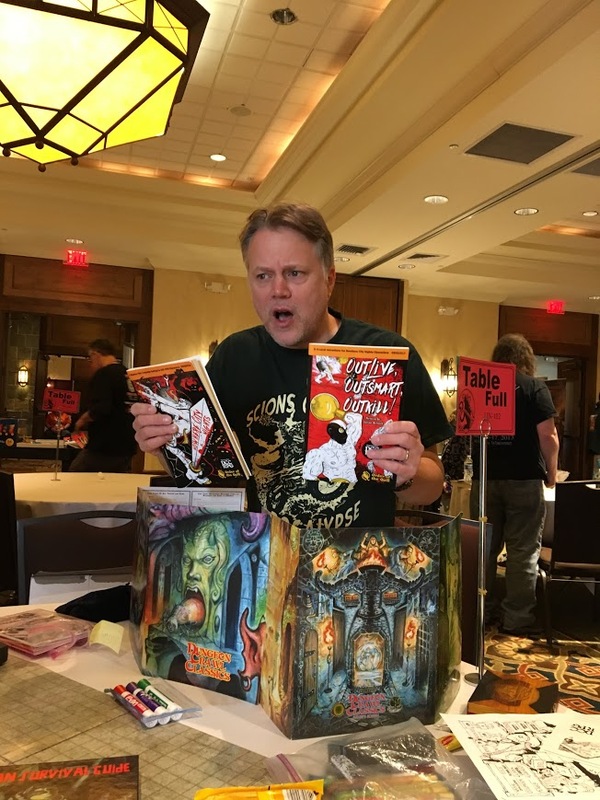 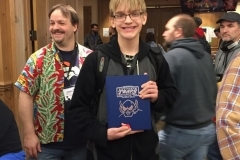 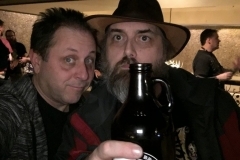 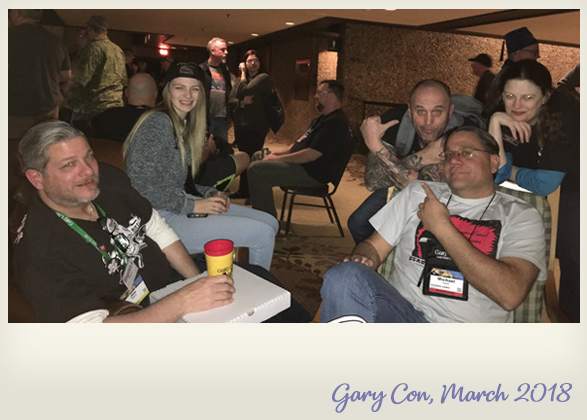 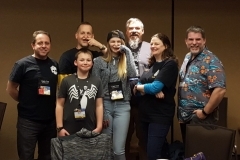 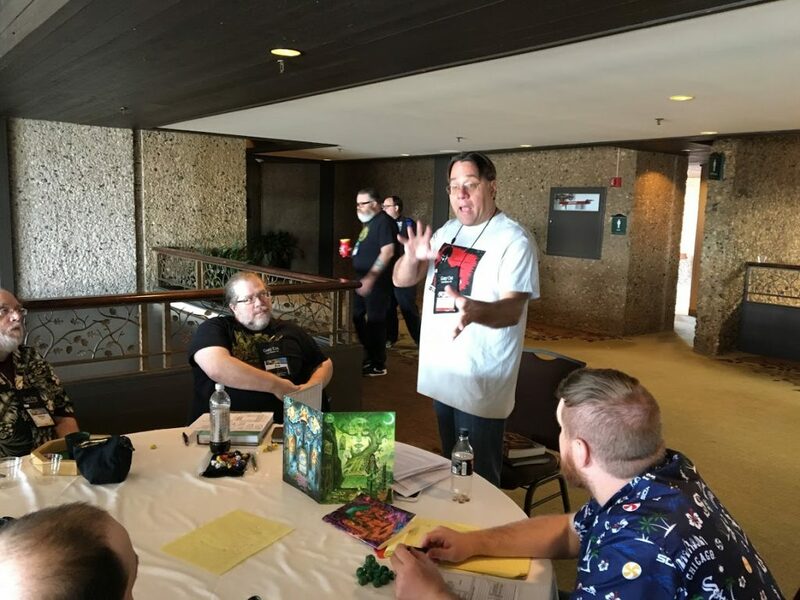 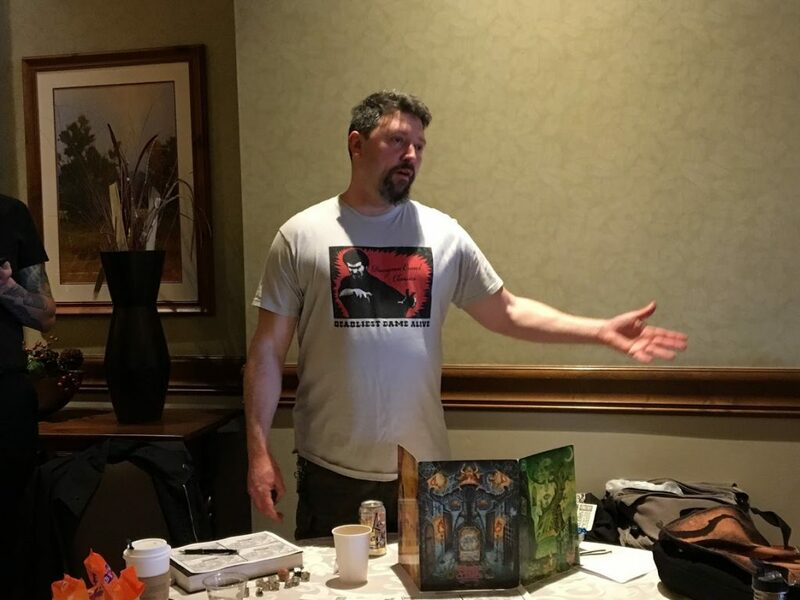 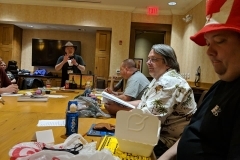 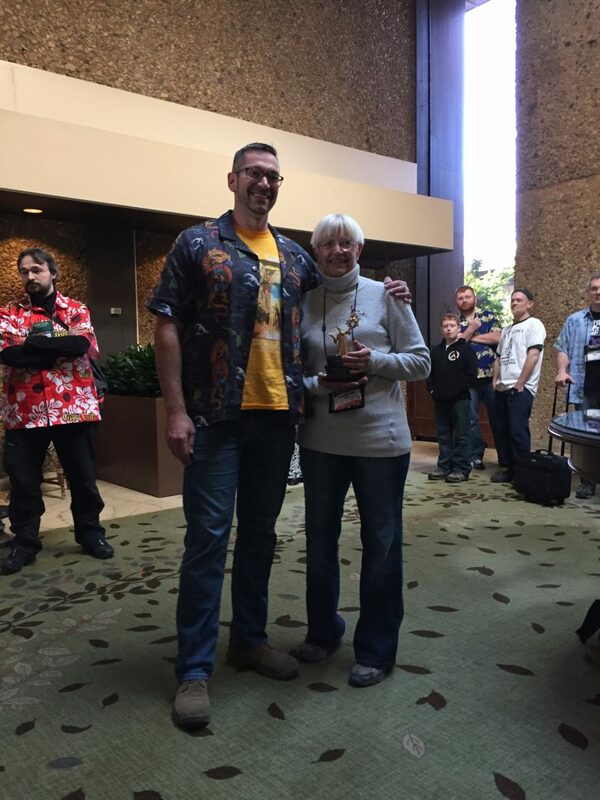 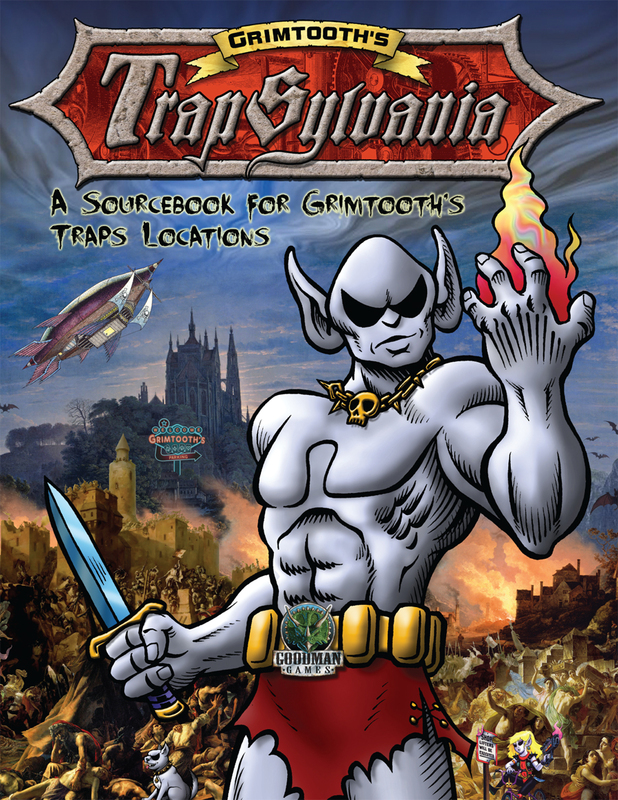 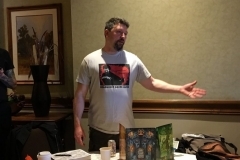 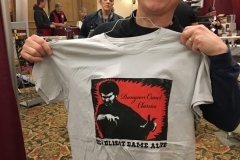 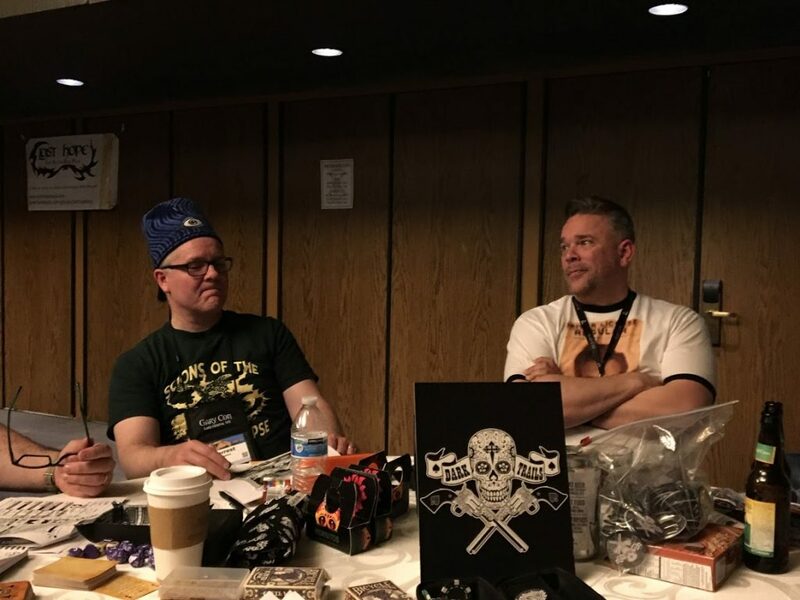 The tenth iteration of Gary Con has come and gone, and it was possibly the best one yet! 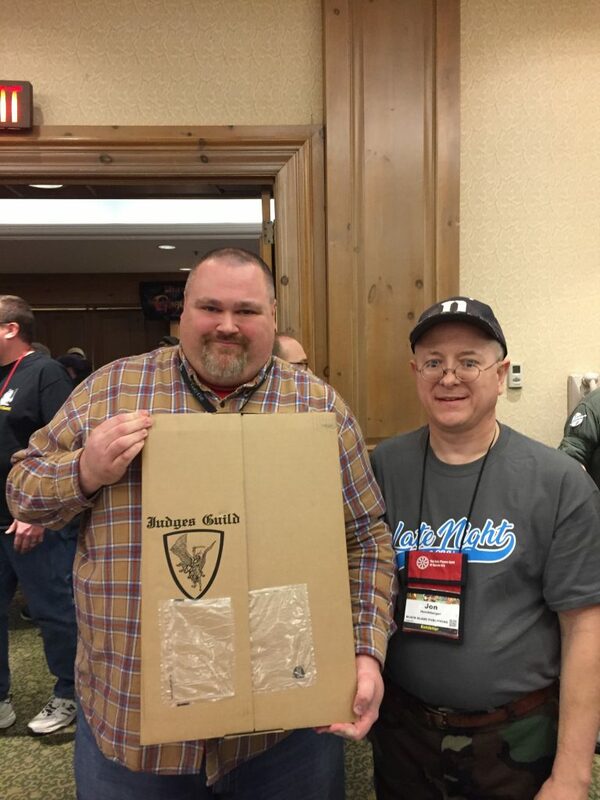 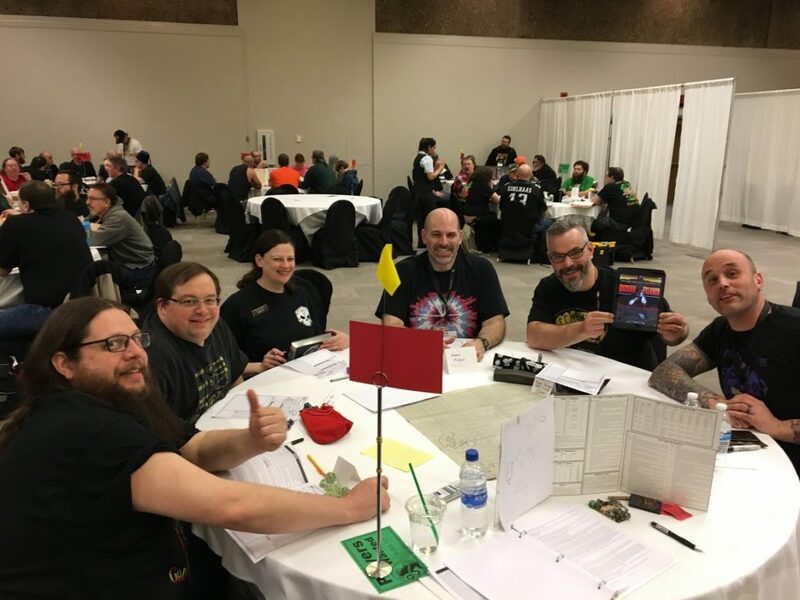 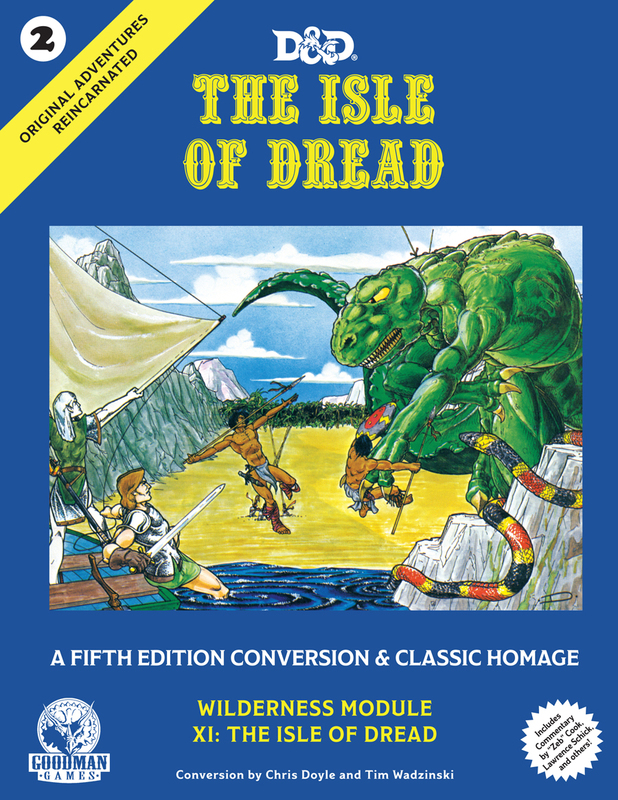 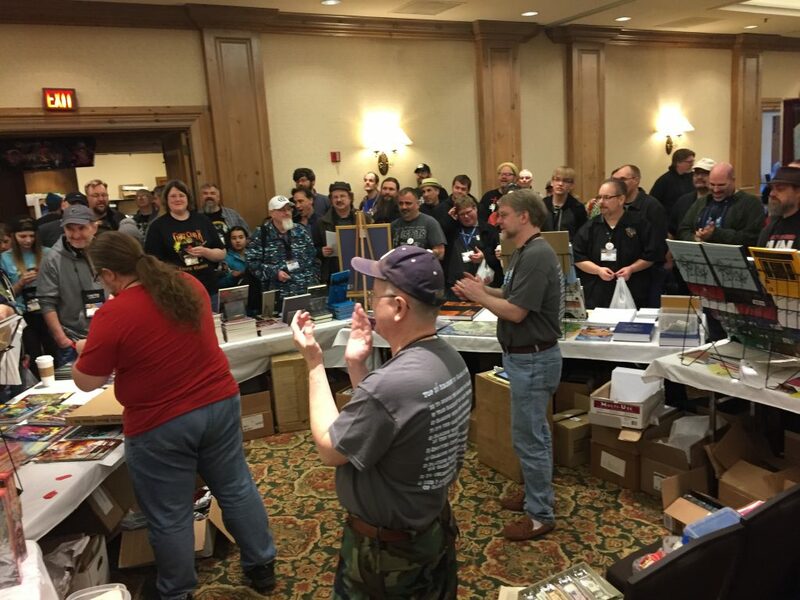 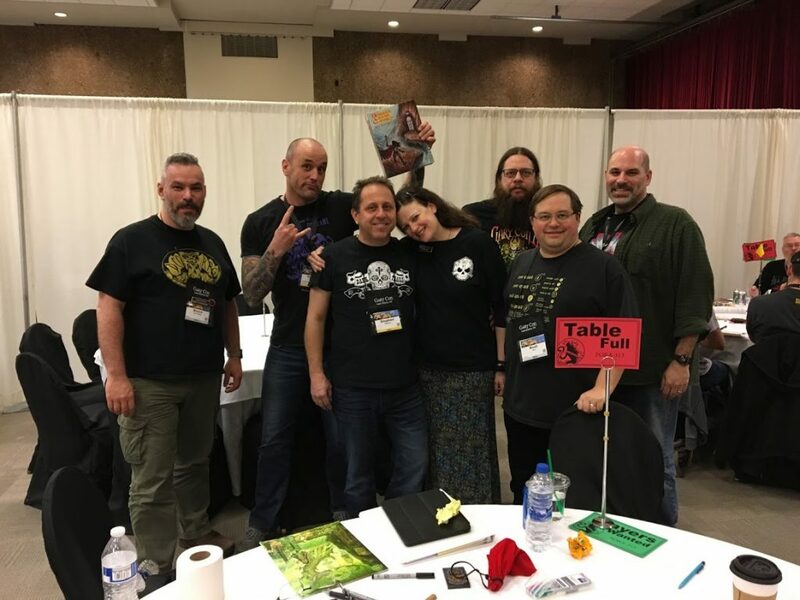 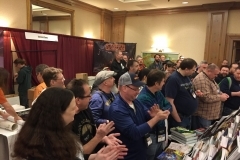 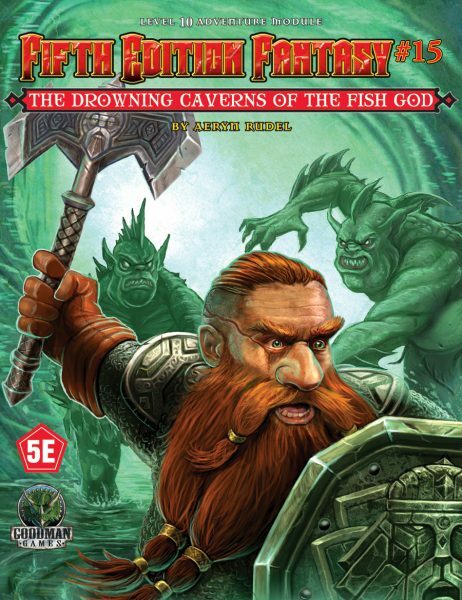 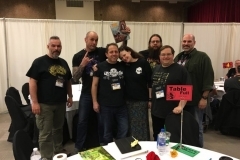 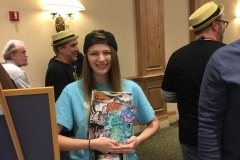 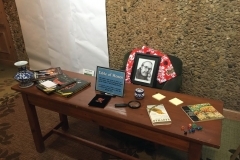 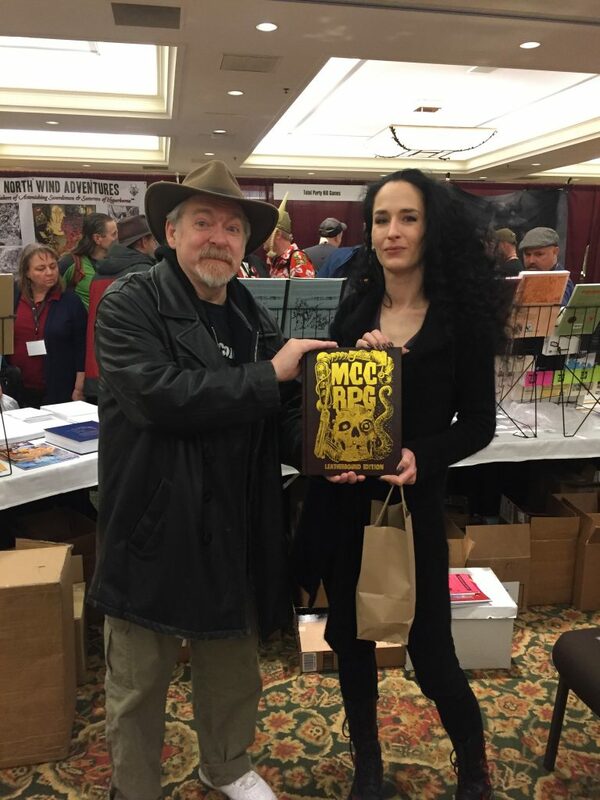 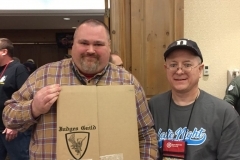 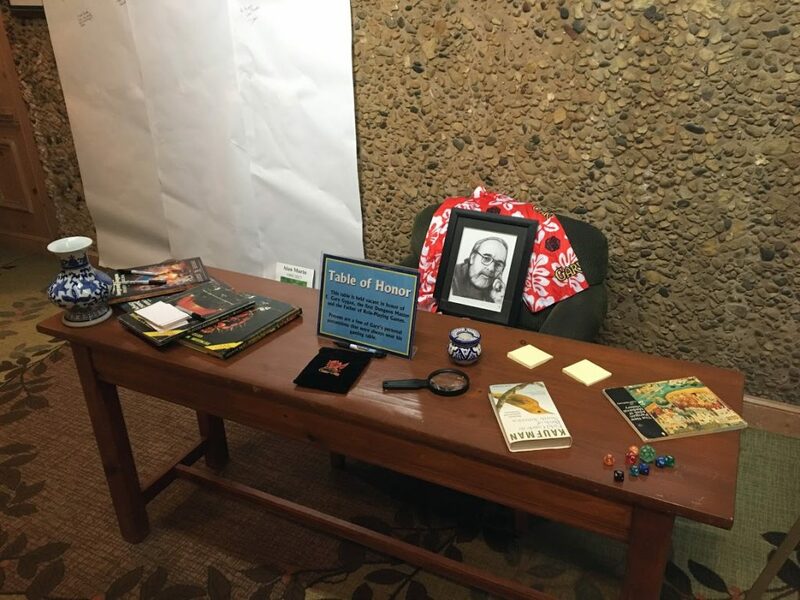 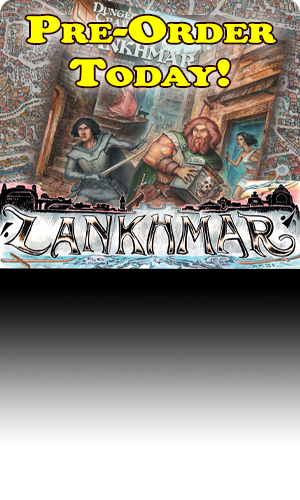 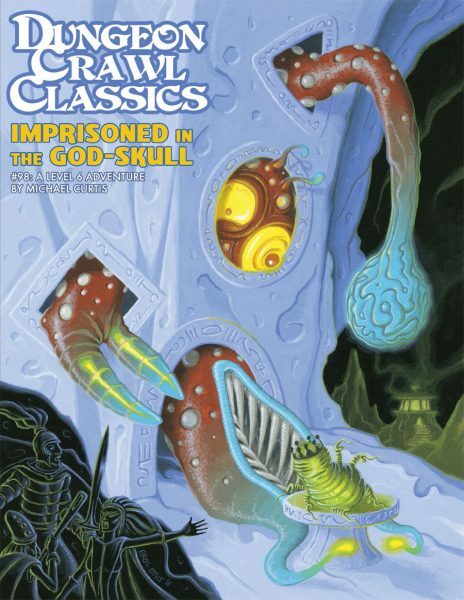 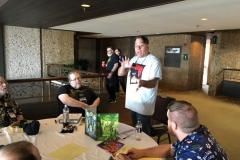 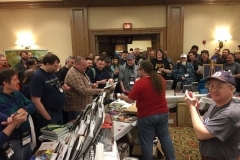 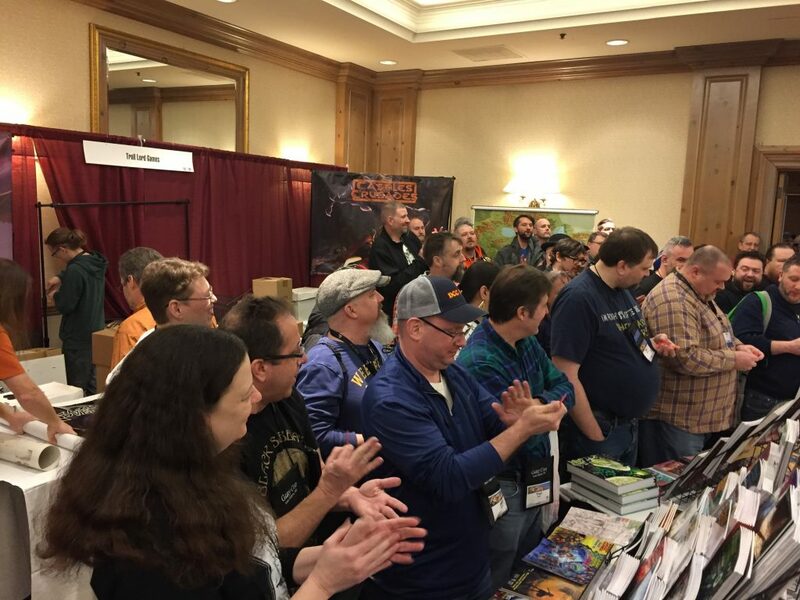 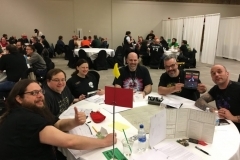 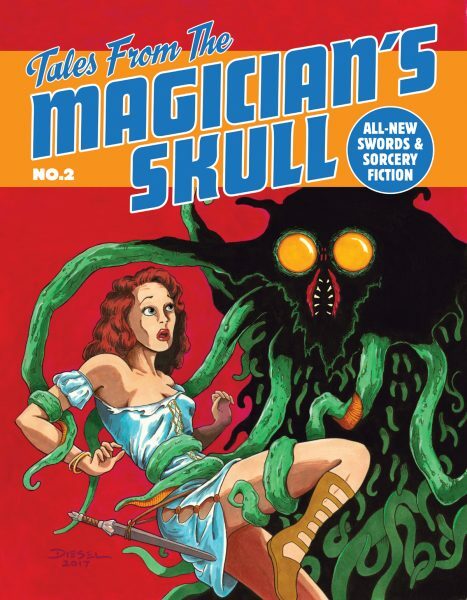 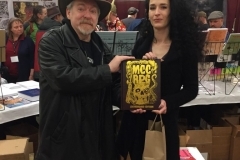 Goodman Games was honored to be a part of Gary Con X, celebrating the life and work of Gary Gygax. 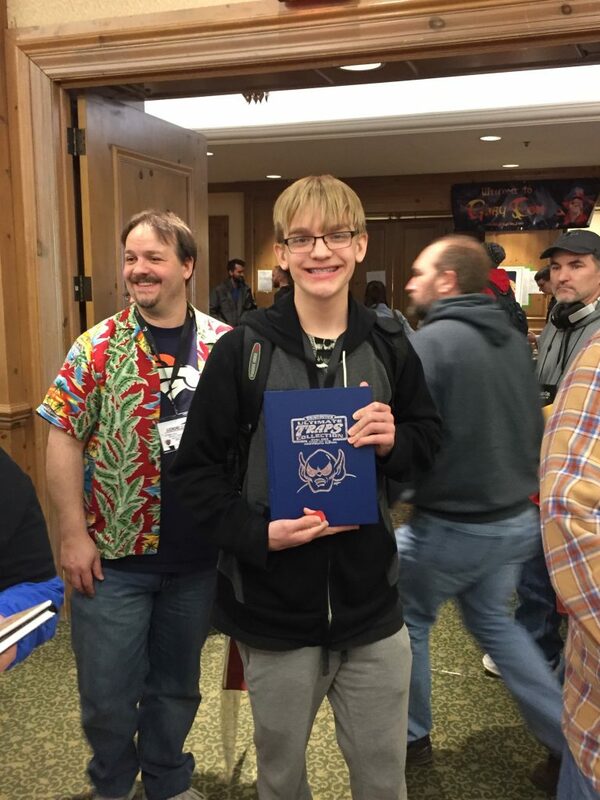 It was a wonderful time full of friends old and new, rampant coolness and creativity, and many, many wonderful games. 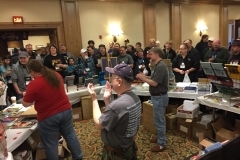 Our sincere thanks to the organizers and volunteers who made this a wonderful event. 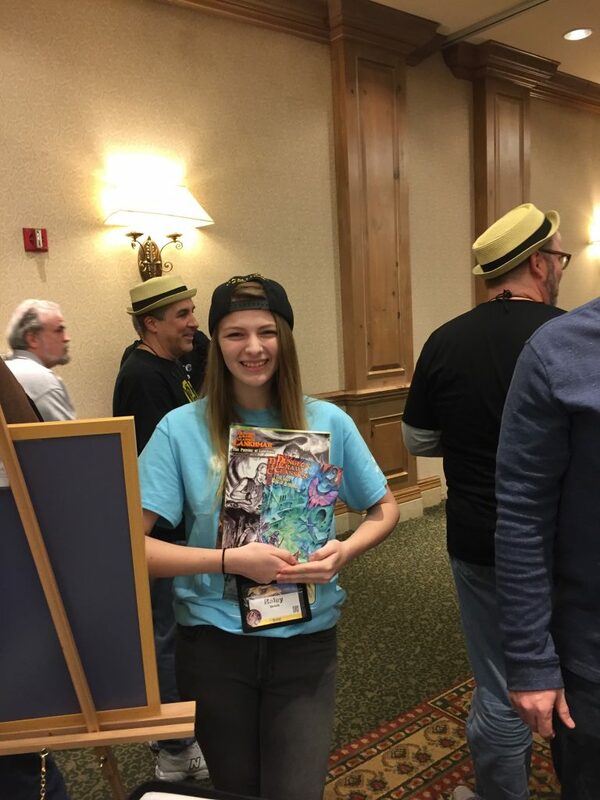 Now, enjoy a quote and some pics from the show!